Ivan is the older of the two boys, who allegedly see Our Lady. 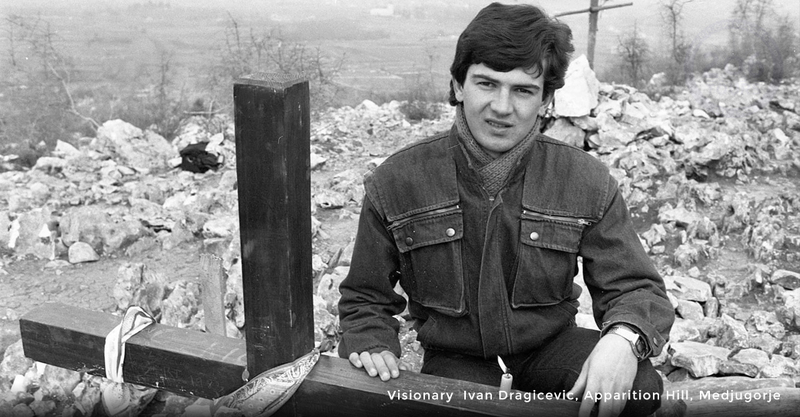 He was born on May 25, 1965 in Bijakovici. Our Lady has allegedly appeared to him every day since June 24, 1981. Our Lady has confided nine out of the ten secrets to Ivan, as well as given him his prayer mission; to pray for priests, families, and the youth of the world. 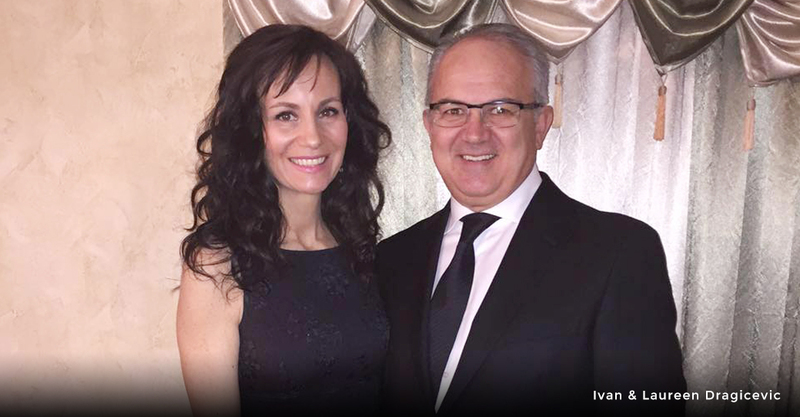 Currently, Ivan his married to his wife, Laureen, and they have four children. 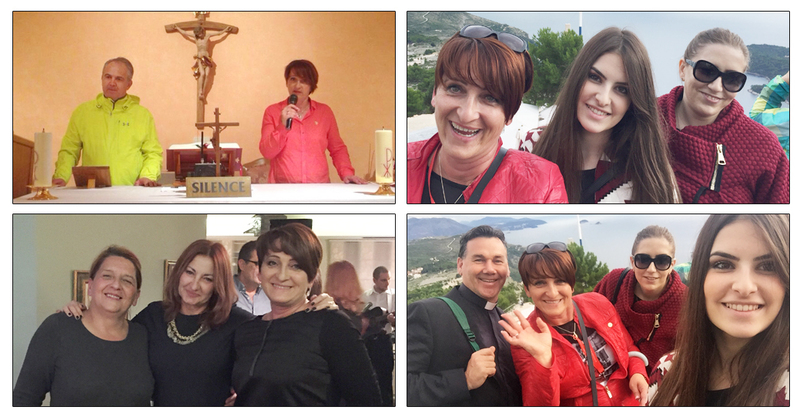 Ivan resides in both, the village of Medjugorje and the US, equally separating his time at each residence. 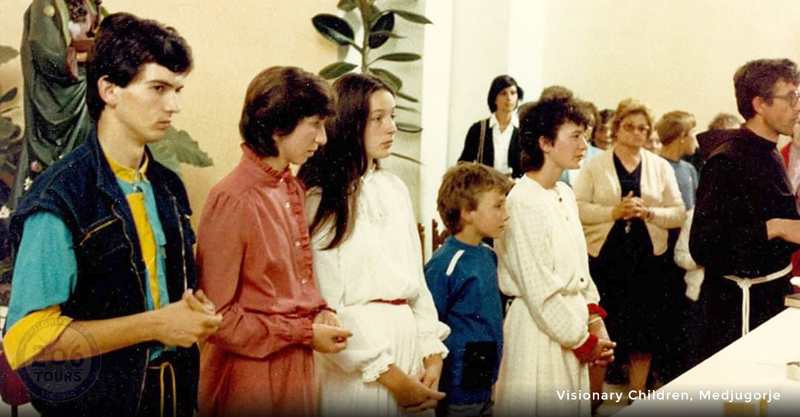 "The apparitions made a big difference in my life - the difference between heaven and earth. For example, I arrange my day now so that even during the day I find time to pray. Before, my life had no meaning. Now, I'm filled with inner contentment. The first time I saw Our Lady, a change occurred in my soul, and in my heart. Before, I often avoided prayer, but now the difference is so great, I really can't describe it. I'm confident and not afraid, because I know who leads me, and therefore, I'm not afraid of death. 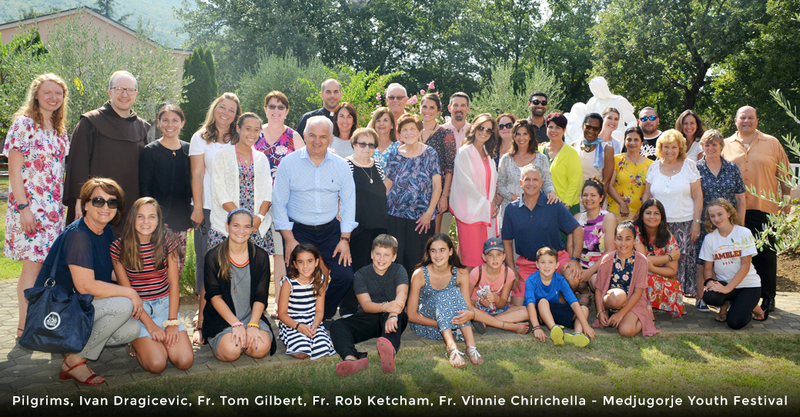 People in our parish, and all people, should feel that way." Depart from New York, JFK or from your hometown for the overnight flight to Europe. Dinner and breakfast will be served on board. After an early morning arrival in Europe you will connect flights to Dubrovnik (Split or Sarajevo). 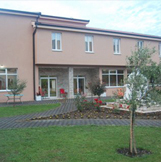 Upon arrival, you'll be greeted by a tour guide and/or driver who will then take you on the 2 1/2 hour drive by private coach to the village of Medjugorje. Guide will be with your throughout your stay. Once there, you'll meet your fellow pilgrims and be introduced to your host family in whose comfortable yet modest house (inn) you will be staying for the next seven nights. Experience the beauty and peace of this simple village. 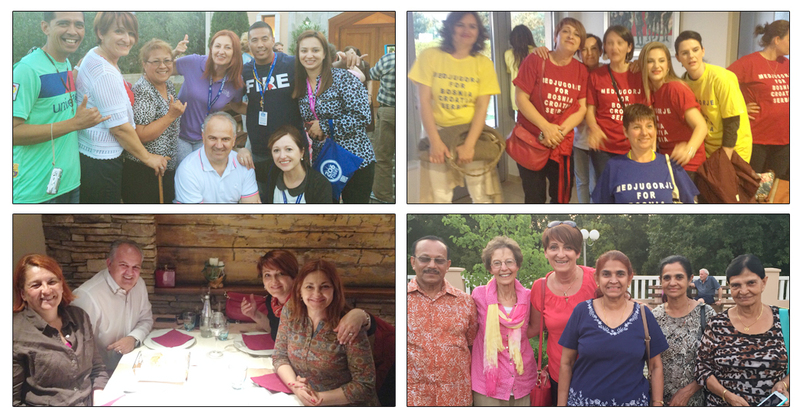 During your stay in Medjugorje you will have the opportunity to share faith with pilgrims from all over the world. Here are some of the activities we'll be sharing with our fellow pilgrims: Each morning at 10am we assemble at St James Church for the English-language Mass (Feast days and Sundays English Mass is at Noon). 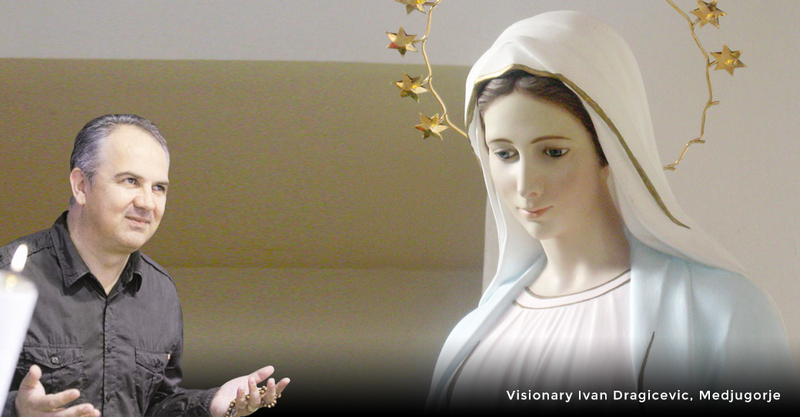 Follow the path up Apparition Hill where the visionaries first encountered Our Lady. Touch and pray before the cross that commemorates the spot where Mary first appeared to the visionaries. Each evening at 6pm, we will join the villagers and pilgrims to pray the rosary. 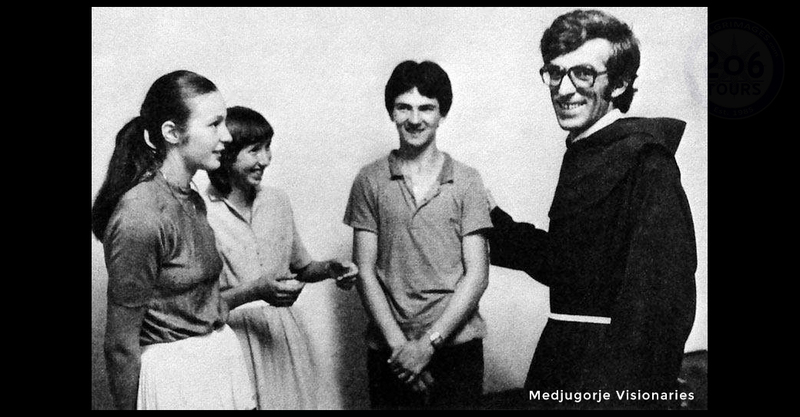 The apparition takes place at 6:40 daylight savings time, and then stay on for Croatian Mass. Don't miss on Thursdays and Saturdays Adoration of the Blessed Sacrament and on Fridays Veneration of the Cross in the Church. 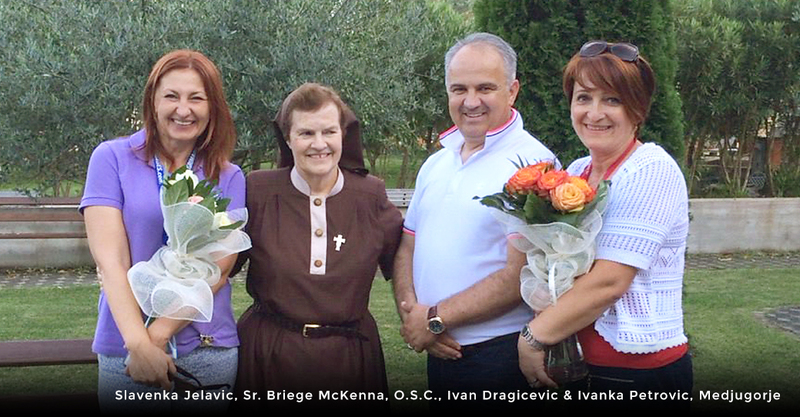 Each evening during Croatian Mass, there is the Blessing of the Sick and blessing of the items you have with you. 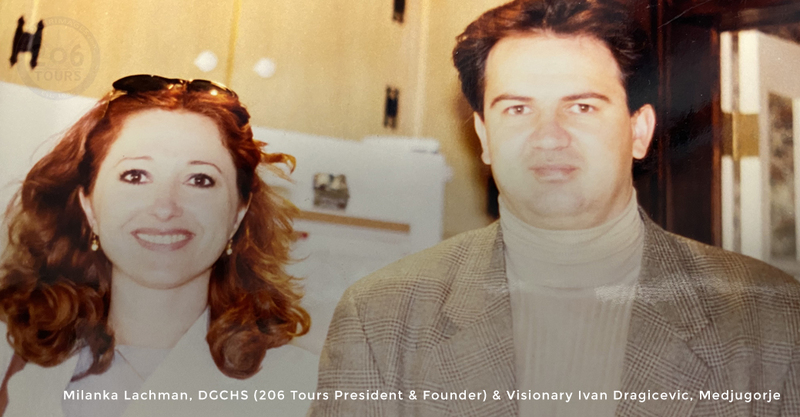 Our guide will arrange meetings with the visionaries at their own homes provided that they are in Medjugorje during your trip, and pending their availability. We will have the opportunity to climb Krizevac Mountain, where in 1933 the villagers built a 30' high cross on the anniversary of Jesus' crucifixion. Visit and pray at "Blue Cross", which is a place of great healings and graces- a very special place at the base of Apparition Hill. We will visit the community of Cenacolo. Let us know at time of registration, we will reschedule your airline reservations pending availability at no additional fee (these options will be available to you when you register online). Let us know if you need assistance with pre or post stay at hotel.